Finding retail space for lease in Grapevine is as easy as calling (817) 439-3224. Read this article and then make the call. You really don’t have time to waste doing Google searches and blindly navigating your way through the commercial real estate waters. We can help you! 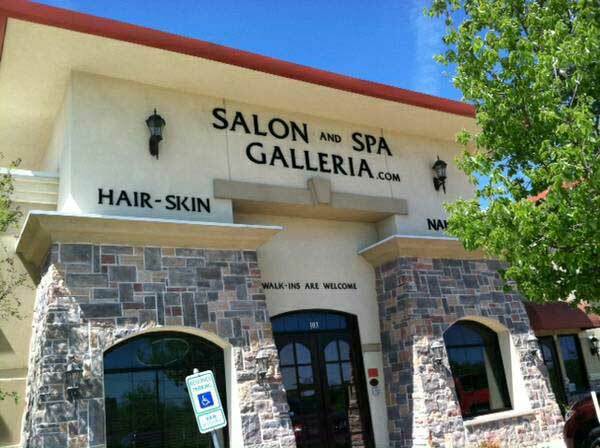 So much retail space for lease to choose from . . . Tiny storefronts, large retail shops, loading docks in back, huge display windows, attached offices, in strip malls, in shopping malls, or stand-alone buildings . . . the point is this: Grapevine is a decent-sized city, so narrowing down your search is mandatory if you are to hold onto a sliver of your sanity. 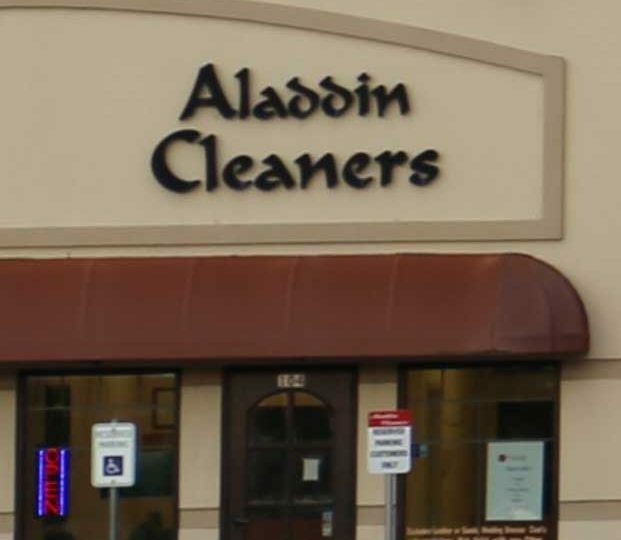 And then we would sit down with you and discuss whether those particular locations are good fits for your business, because not all locations are good locations for all retail businesses. 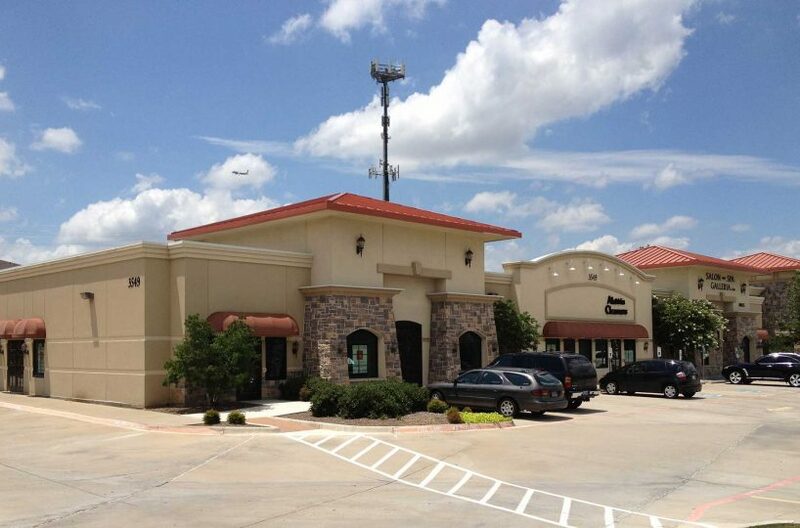 Perhaps what you need, instead, is a retail property for lease in Southlake, or Colleyville. Perhaps what you need is in Mansfield, or Fort Worth. What’s the point we are making about retail lease space? Shopping for a retail lease space is a bit more complicated than doing an online search, and in an area the size of Grapevine, or an area the size of Tarrant County, you really need a commercial real estate expert to help you. Understand this: looking for the perfect Grapevine retail lease space is more than looking at addresses. It is understanding the nature of your business, and it is understanding the particular strengths and weaknesses of a city, or a neighborhood. Can you confidently say you understand these things about Grapevine? Can you confidently say you know which location is the best location for your particular retail business? In no way are we trying to confuse you, nor are we trying to demoralize you. We want you to realize that your business and your dreams deserve the best effort and the best knowledge possible, and that knowledge of the Grapevine area can be found at RDS Real Estate. 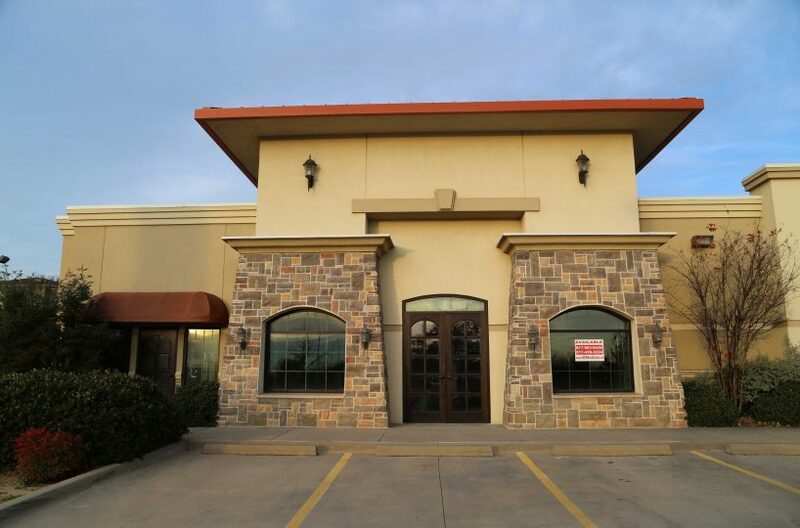 One million, as in one-million square feet of commercial property for rent, as in one of the leading commercial real estate companies in the Greater Fort Worth area. We have Tarrant County covered like a blanket, and we are confident this locally owned and operated company can help you find the perfect retail space for lease for your business. Contact us today! Let’s get this job done!